Numerology Compatibility: Life Path 3 Who Is Your Perfect Match? Numerology Compatibility: Life Path 3 - Who Is Your Perfect Partner? Are you a life path 3? 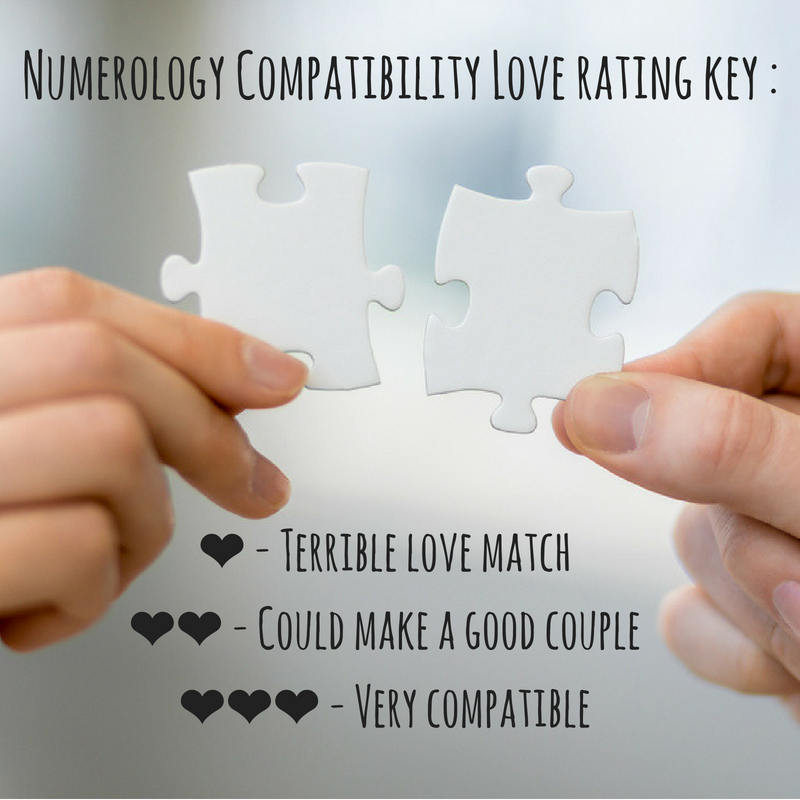 Numerology compatibility reveals the characteristics and behaviors of each individual in a relationship, and guides us to the best matches for each life path. Numerology compatibility also highlights which qualities get on like a house on fire. Life path 3 is most compatible with 6 or 8; discover the reasons why they life path 3 makes such a good match with 6 and 8. Numerology life path 3 embodies creativity, strong communication and the need for self-expression. People with a life path number 3 are very creative and thoughtful beings, who love inventing things and solving problems. Life path 3’s creative energy is so deep and vibrant that people with life path 3 could potentially go on to become known for their ingenious ideas. People of life path 3 are positive, optimistic, caring and generous souls who simply love helping people. Life path three people are very patient and love giving their friends and family advice when necessary. Life path 3 has such a magnetic and strong aura that their friends and family just love being around them. As great listeners, life path 3’s wisdom helps them reassure and guide other people along their paths. People who belong to life path 3 are wise, intelligent and emotionally mature, which is why they always make such great decisions. People with life path 3 are sometimes overly sensitive zodiac especially when their feelings are hurt and don't take be criticized well. Life path 3, discover your love rating love and who you are most compatible with. Who is the best match for you? The perfect relationship! The brilliant effects of 1 and the charm and intelligence of 3 go together perfectly. There’s a lot of reciprocal inspiration between this pair. You will fall in love almost immediately! Creativity and imagination march to the same beat with this duo and the cheerfulness of 3 will assure a very warm atmosphere. As 3's you are both on the same wave length; you both live life to the fullest, but too much agitation and dispersion is damaging to any relationship. Everything is allowed but it’s short-lived, though this relationship will encourage and improve creativity. People wonder how you could have even met. 3, your poise collides with 4’s stubbornness. If each of you backs off a little, a solid professional relationship could be possible. An exhilarating relationship! Each partner stretches their imagination to succeed professionally and emotionally but it’s double-edged. Either it’s a headlong rush that won’t hang around for long, or you'll become aware of your relationship’s strength. This is the perfect romantic relationship that everyone dreams of having! Furthermore, 3’s aesthetic and 6’s creativity promote the expression of your artistic talents and friendly correspondences. Psychological similarities make this relationship intellectually interesting. Anything past this and there’s little option… 7’s distant attitude certainly isn’t welcoming to 3. A relatively extensive emotional strength balanced with an image of a couple that is typically social and stable. You similarities are created and combined to attain an ideal equilibrium for every situation. You drift along the realm of love and creativity.